So, six and two threes. 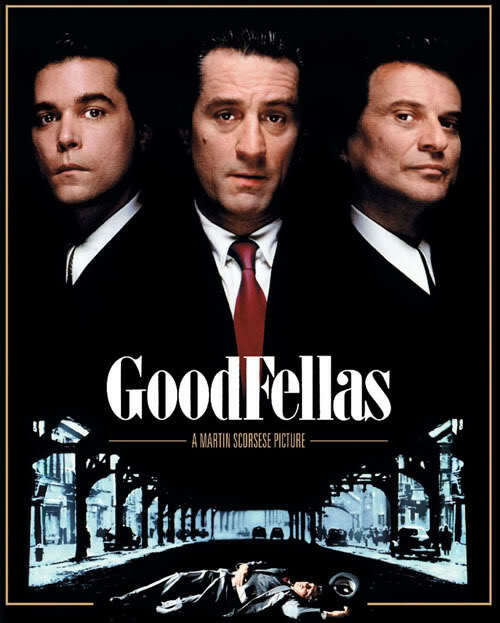 This entry was posted in 18s, Reviews and tagged goodfellas. Bookmark the permalink.